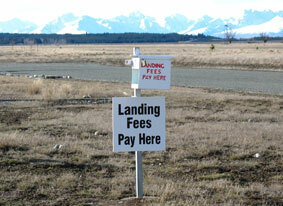 At Pukaki Airport Development an honesty box system is operated for aircraft visiting the airfield. The box, with envelopes and postal slot, is located on the northern side of the taxiway turnaround near the refuelling station. Aircraft registration, pilot name and date of landing are required. 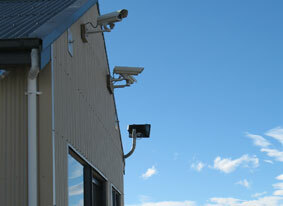 A security camera is installed on the Pukaki Airport Development Terminal Building and records landings. If landing fees are not paid via the honesty box system an account will be sent and will include an administration charge. The Pukaki Airport Board will consider a bulk fee structure on a case-by-case basis for regular users such as Aero Clubs.